Registration is open. 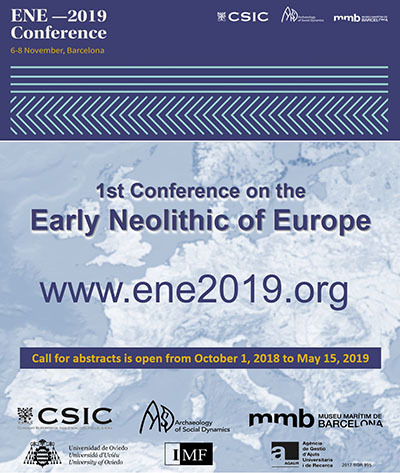 Call for abstracts is also open until May 15, 2019. We positively welcome multidisciplinary approaches, regional syntheses and/or contextualised case studies. Symbolism, chaired by Goce Naumov (University Goce Delcev).